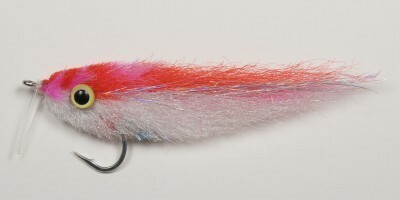 Another classic Enrico Puglisi pattern. 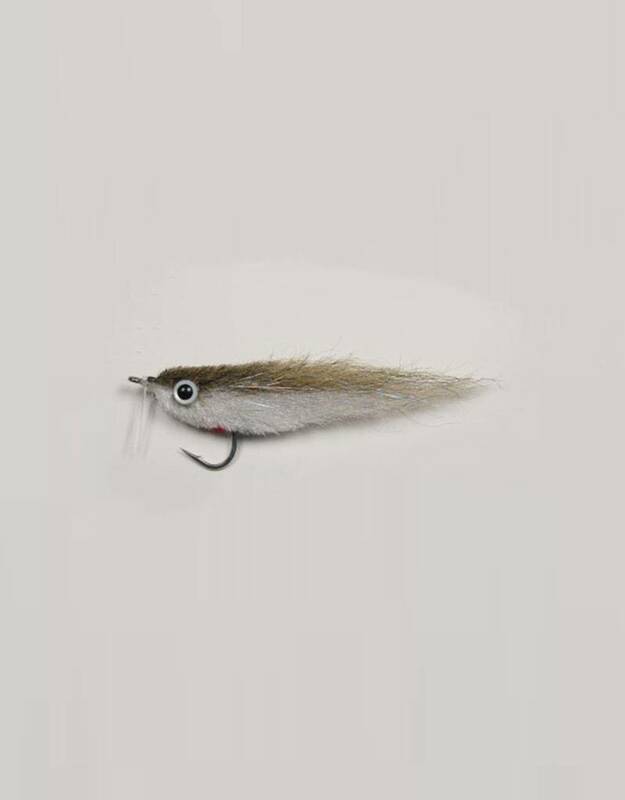 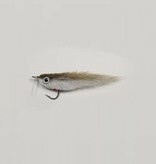 Mullet are found in coastal waters the world over, experienced anglers and guides know that the presence of mullet on a flat is a sure sign that gamefish aren't too far away. 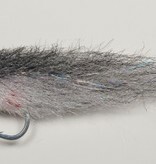 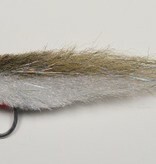 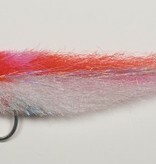 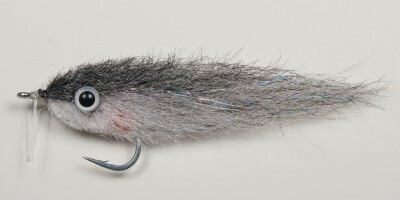 This finger sized mullet pattern is a great choice in any scenario where mullet are present.